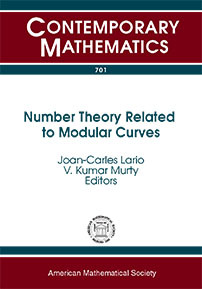 This volume contains the proceedings of the Barcelona-Boston-Tokyo Number Theory Seminar, which was held in memory of Fumiyuki Momose, a distinguished number theorist from Chuo University in Tokyo. Momose, who was a student of Yasutaka Ihara, made important contributions to the theory of Galois representations attached to modular forms, rational points on elliptic and modular curves, modularity of some families of Abelian varieties, and applications of arithmetic geometry to cryptography. Papers contained in this volume cover these general themes in addition to discussing Momose's contributions as well as recent work and new results. Graduate students and research mathematicians interested in number theory and arithmetic geometry.